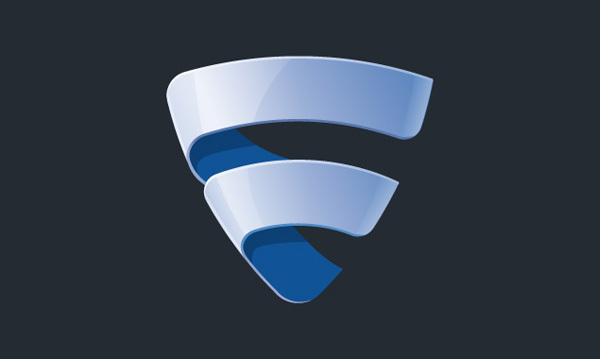 For years, F-Secure had a strategy of providing Internet security software to businesses and consumers via telecom channel partners, with limited investment in the F-Secure brand. 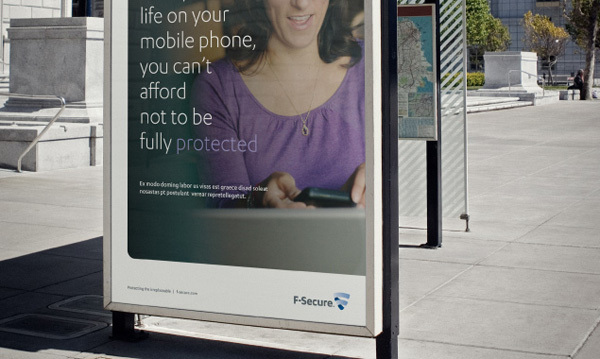 This strategy drove profitable growth, but left F-Secure’s brand awareness relatively low. 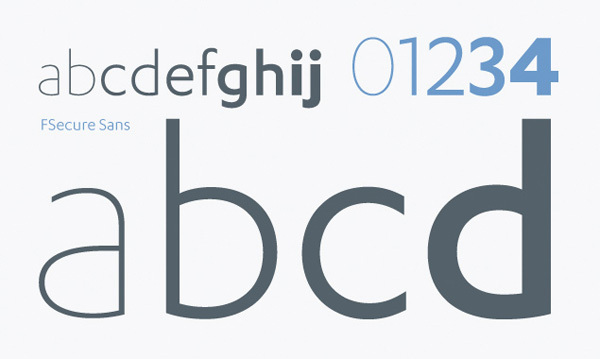 Their technology had always been exceptional, but competitors’ brands were far stronger. 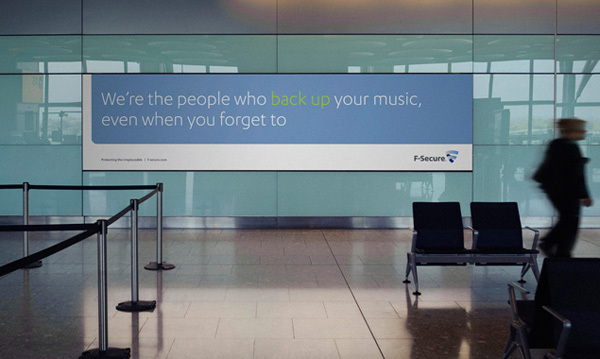 To drive growth, the F-Secure brand needed to be strengthened. 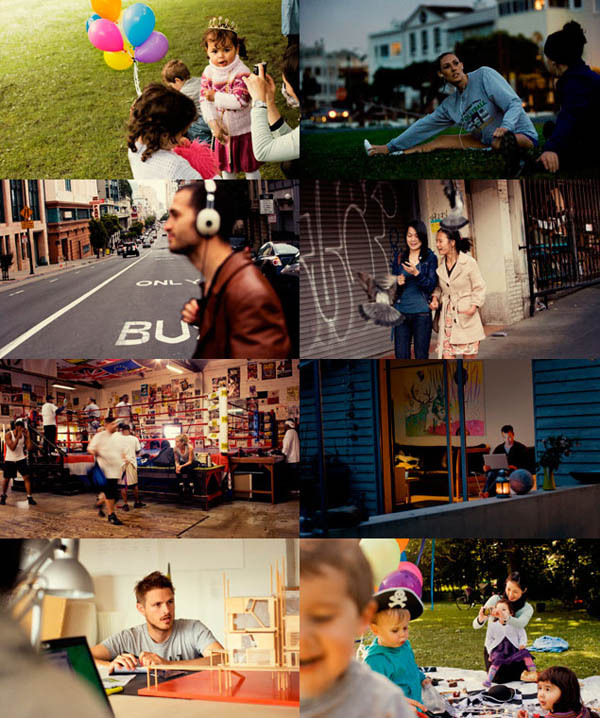 But, first we needed to understand consumer needs and behavior in this fast-changing market. 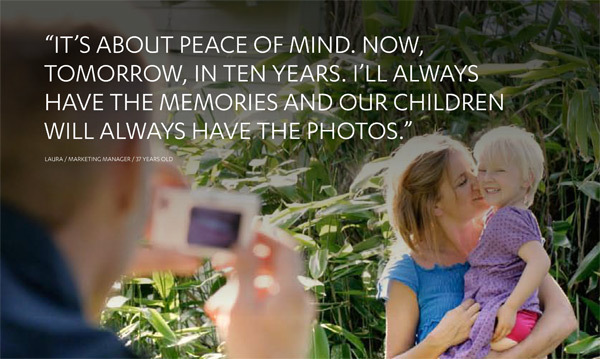 We started with international ethnographic research to build a picture of what people value in today’s digital world. Their attitudes and behaviors related to loss revealed many insights that we then used as the basis for a quantitative survey. With data from three countries, we were able to build an internationally relevant behavioral segmentation model. We then developed a positioning strategy, brand identity, guidelines and communications targeting the highest value consumer segment. 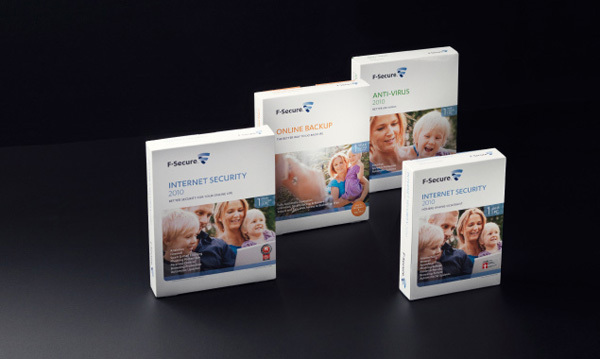 F-Secure used the unique segmentation model and marketing program to strengthen relationships with partners and improve partners’ marketing to consumers. 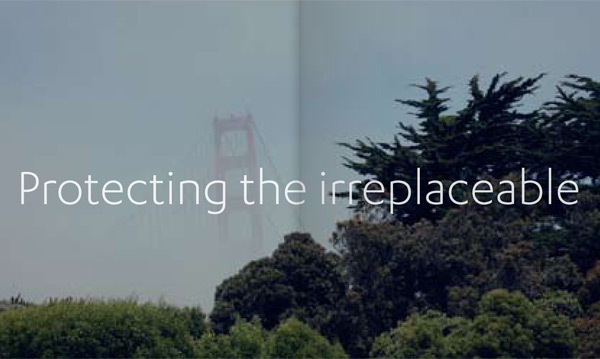 The new brand promise, “protecting the irreplaceable,” captures the essence of the strategy. 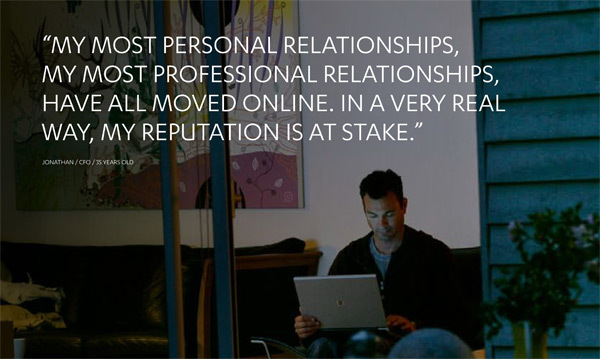 People are only now beginning to realize the irreplaceable value of digital content and trusted online relationships. 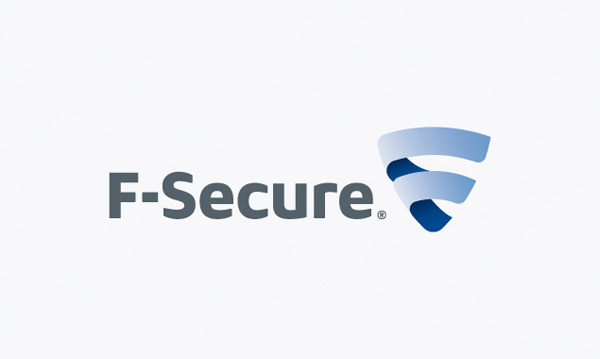 F-Secure will become known as the company that profoundly understands and protects this value with a range of services, from Internet security to automatic back-up, sharing and beyond.